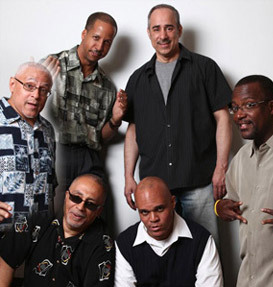 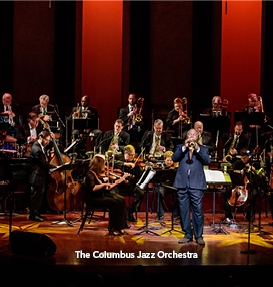 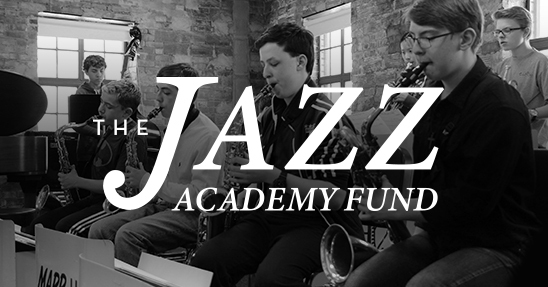 PBJ & Jazz concerts are presented at the Lincoln Theatre Ballroom (769 E. Long St, Columbus, OH 43203) from November through March, then outdoors at the Topiary Park (480 E Town St, Columbus, OH 43215) in June through September. 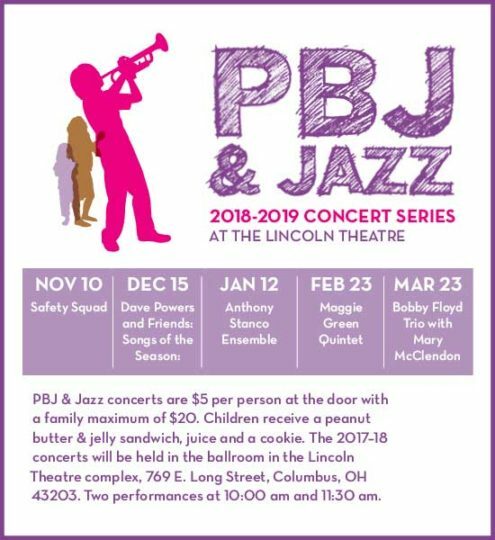 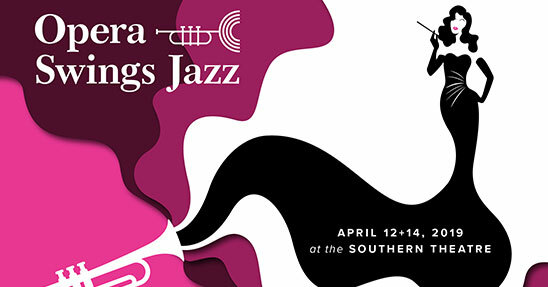 Fall/spring PBJ & Jazz concerts at the Lincoln Theatre Ballroom are presented by PNC Grow Up Great and Bob Evans Farms. 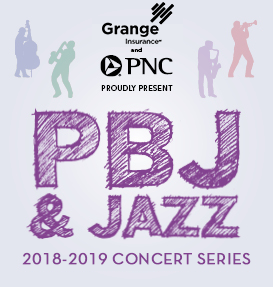 Summer PBJ & Jazz concerts at the Topiary Park are presented by the Jazz Arts Group in partnership with Friends of the Columbus Metropolitan Library, Friends of the Topiary Park, and the Jennifer Michel Keefer Memorial Fund at The Columbus Foundation. 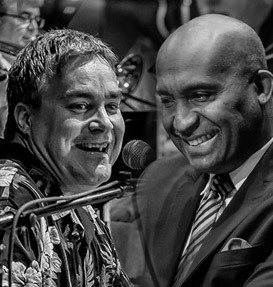 Exclusive media support is provided by WCBE 90.5 FM.